Boruto’s voice actor could use a bit of re-working. A new English dubbed trailer for Naruto Shippuden: Ultimate Ninja Storm 4 Road to Boruto has been released by Bandai Namco and this marks the first time that we get to see some of these characters in English as well as some additional gameplay footage focusing on the new characters being added to the roster in this expansion. 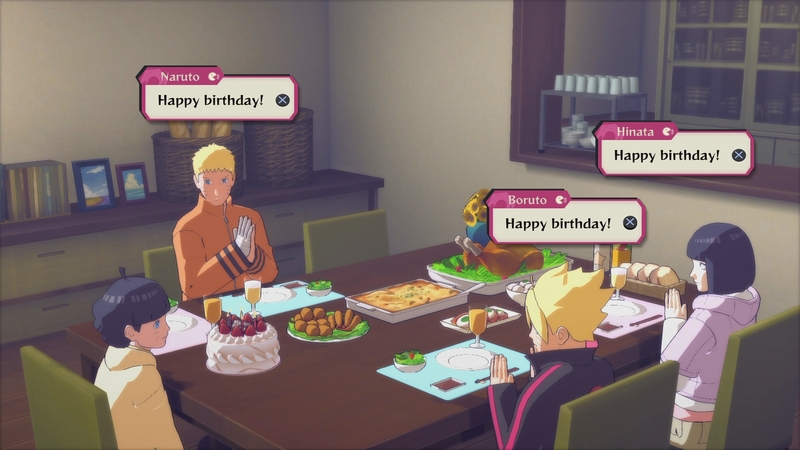 Currently Naruto Shippuden: Ultimate Ninja Storm 4 Road to Boruto is set to be released on February 3rd in North America and Europe and while the digital expansion will be available for those who already own the game, the retail release on the Xbox One and PlayStation 4 will include the original game, all three DLC packages that were released, plus the expansion for $49.99.